Our Pre-school is an established, caring, successful and progressive learning environment. We aim to enable our children to love to learn, to achieve their full potential and to prepare them for a successful transition into school. We work with parents, carers and the wider community for the ultimate benefit of the educational development of each child.  New Life Pre-school is underpinned with the Christian values and ethos of the church encouraging each child to love and respect other people for who they are, and to learn to treat others as they would wish to be treated. We also aim to provide an environment in which all children and their families are given equal opportunities regardless of age, gender, religion, culture or disability. We believe that our values will create an environment in which children feel nurtured and cared for and in which personal excellence, high standards of achievement and good relationships with others are the expected outcomes. Through all these elements we aim to create a warm inclusive atmosphere. Our Pre-school runs on Monday-Friday, during term-time only, with two sessions from 9am-12pm, and 12:30pm-3.30pm. An application can be made for children to attend one or both sessions. It is open for children aged 2-4. Click here to view the Pre-school prospectus. To download the application form, please click here. Government funding is available for children aged 3 or older for at least 15 hours per week, with a further 15 hours where both parents work, subject to eligibility criteria. To see if you are eligible for the additional 15 hours, please click here. Funding for 2 year olds is available under certain circumstances for up to 15 hours per week. To see if you are eligible, please click here Any extra sessions are payable, currently at £12.50 p/session.